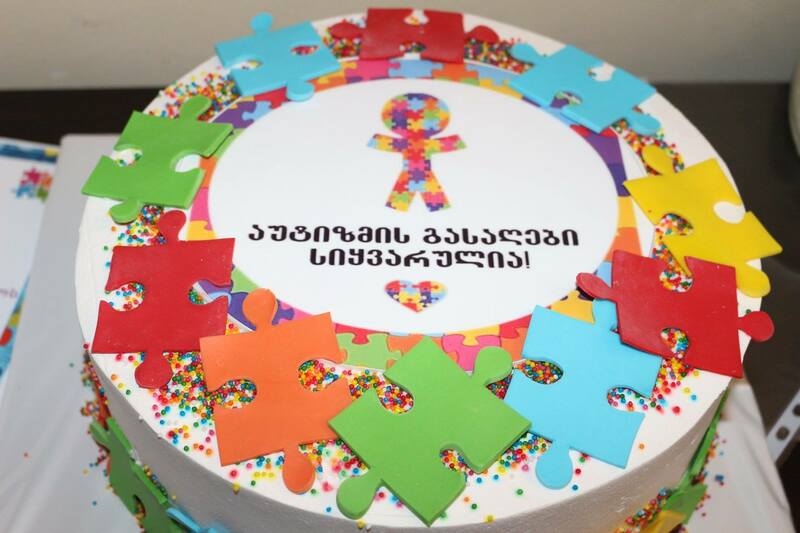 On second of April, the world celebrates World Autism Awareness Day, which is established by General Assembly of UNO in 2007 year, connected with this date different events are carried out in Batumi. 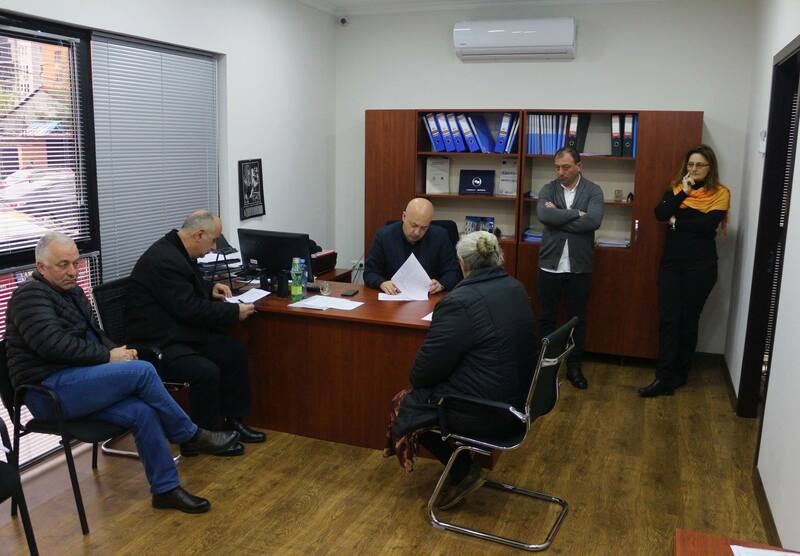 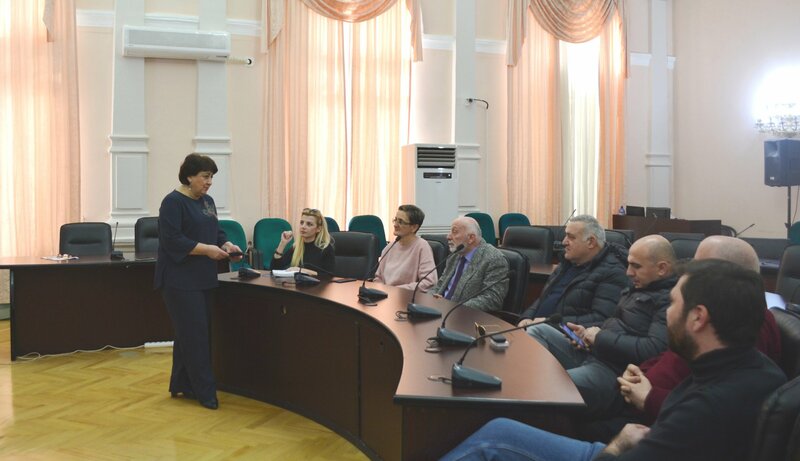 The Chairman of City Council Suliko Tebidze and Majoritarian Deputy Natalia Zoidze, together with the mayor of city Lasha Komakhidze met population of Bagrationi-I. 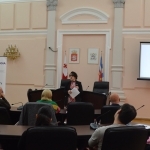 Today members of City Council discussed four issues foreseen by the agenda. 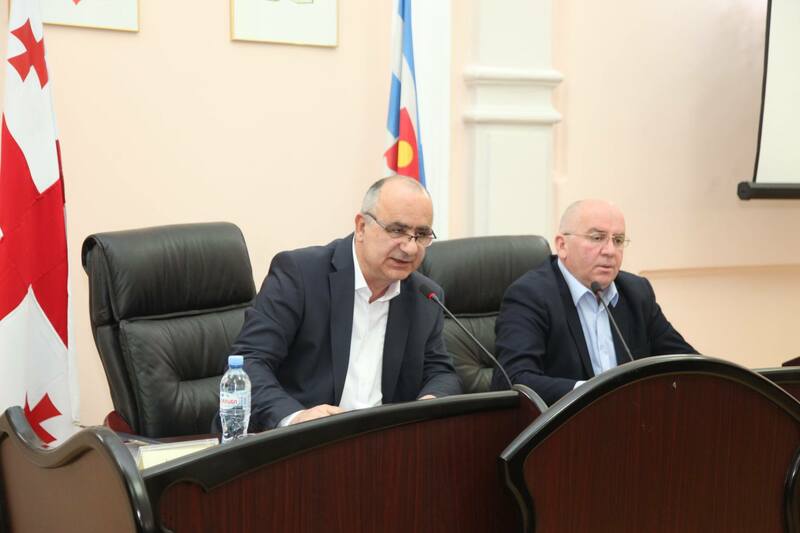 Today was carried out extraordinary session of City Council, where thirteen issues foreseen by the agenda were discussed. 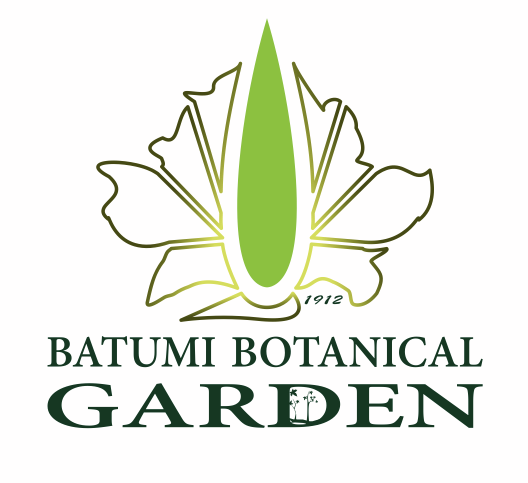 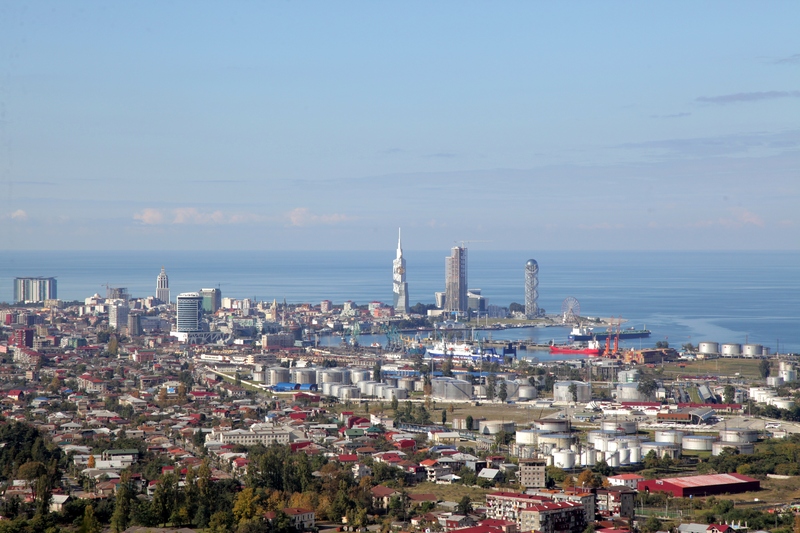 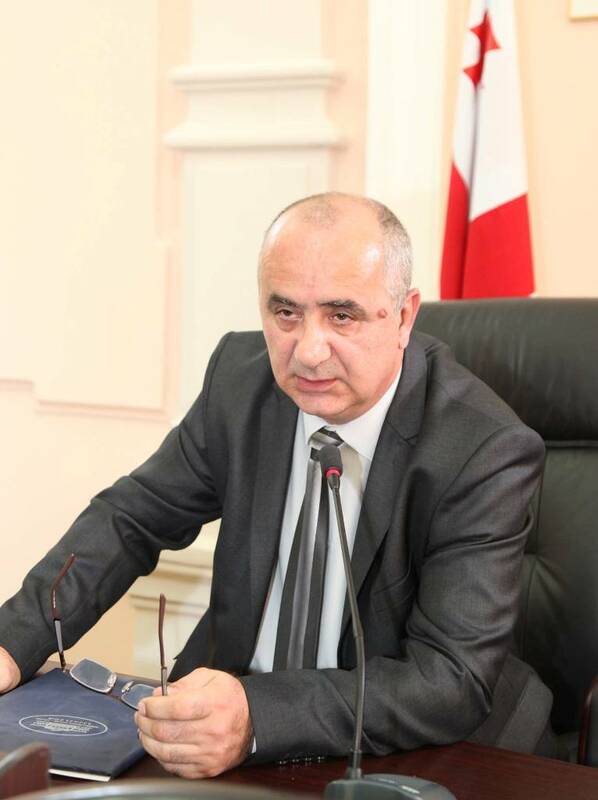 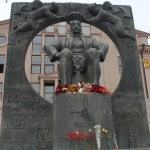 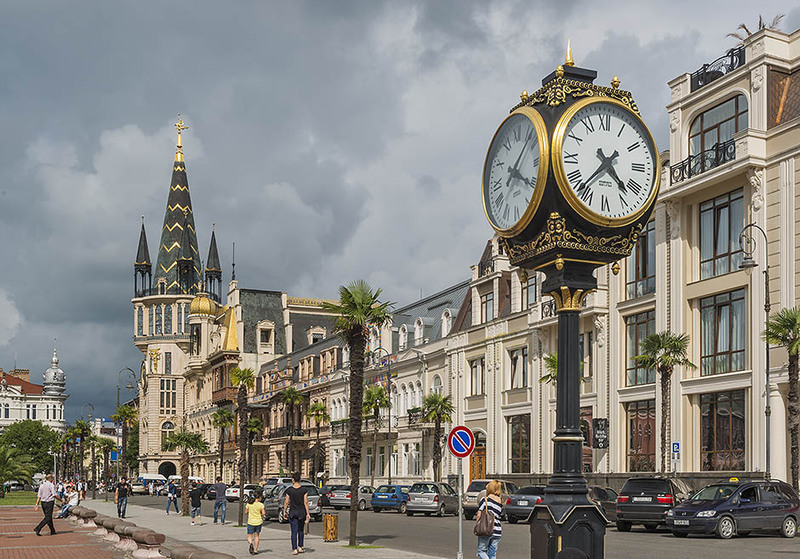 Changes are made in the borders between Khelvachauri Municipality and Batumi Municipality; also changes are made in using of motorcycle, quadricycle in boulevard, parks and squares, using of such kind of vehicles will be prohibited. 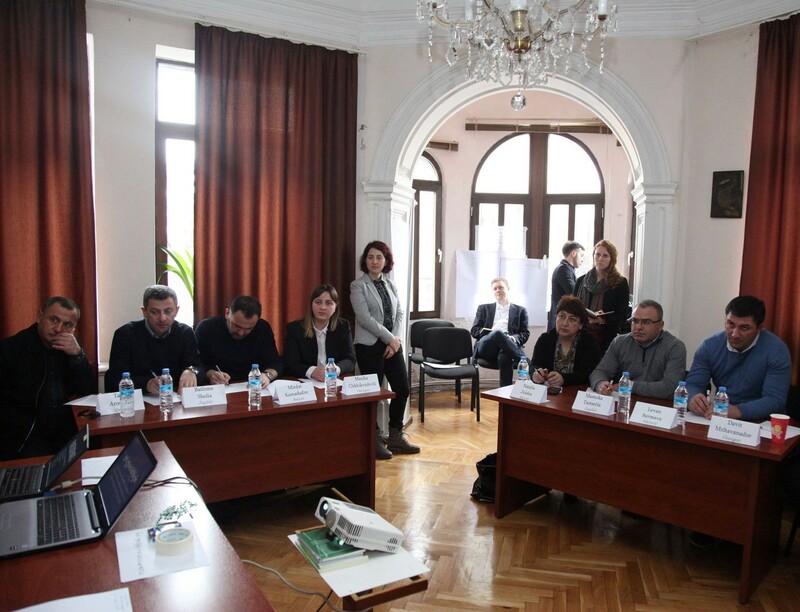 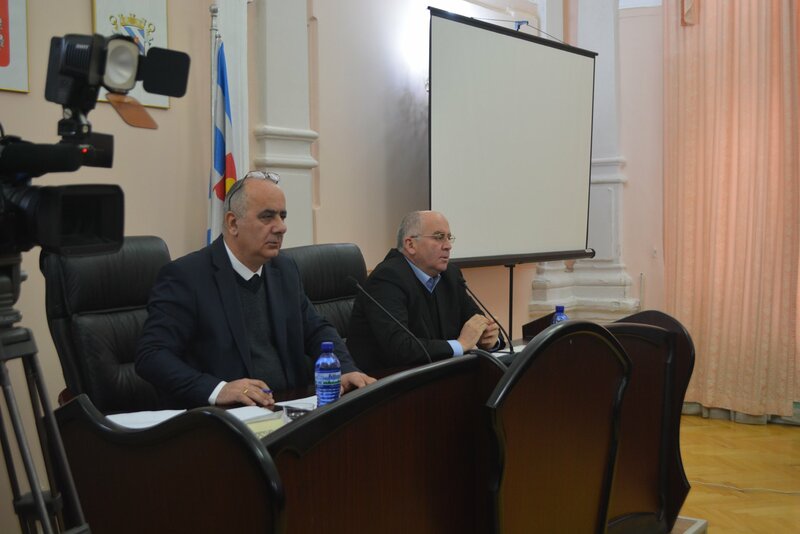 Today was carried out Infrastructure Development Commission Meeting of Batumi City Council; members of commission discussed four issues for eseen by the agenda. 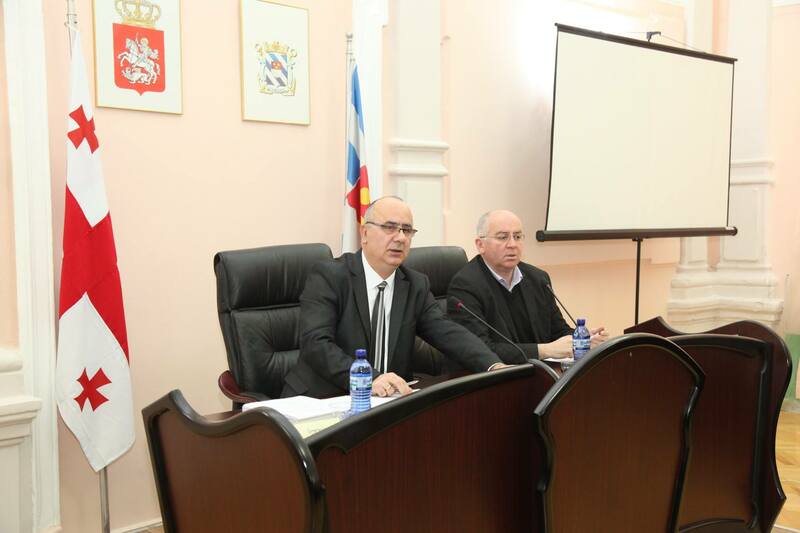 Today was carried out primary session of City Council. 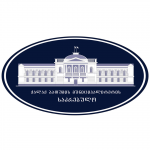 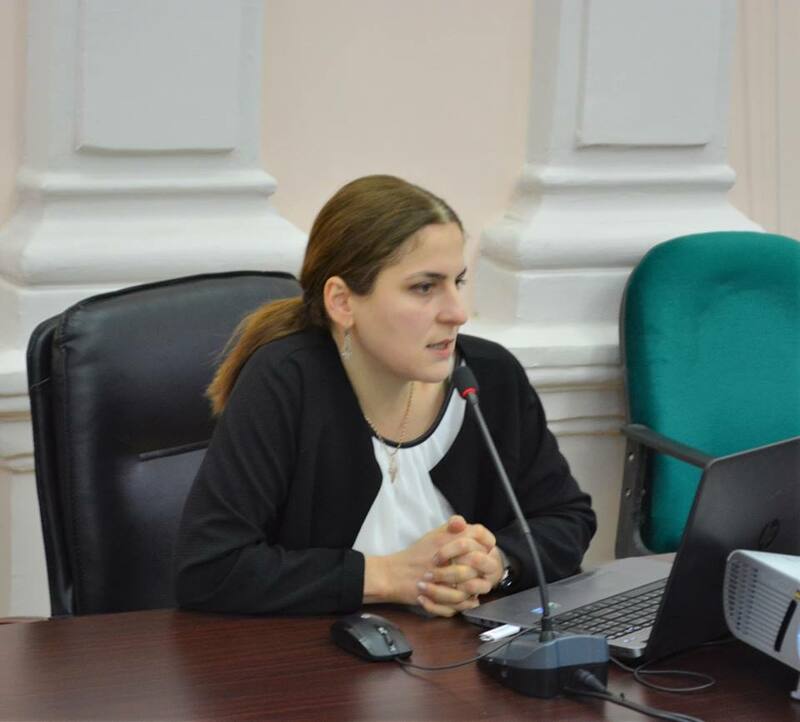 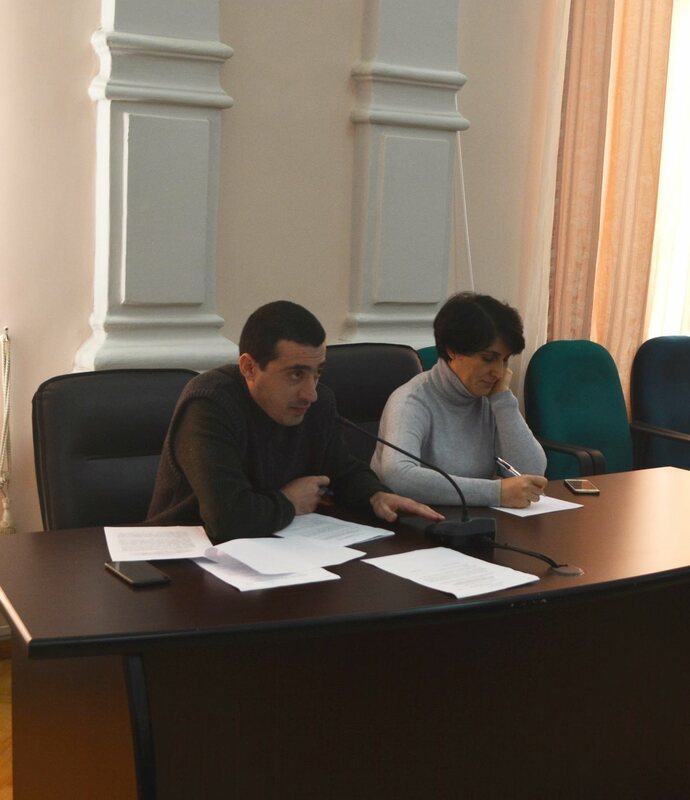 The changes in the budget project were presented by the head of Financial-Budgeting Service Ednar Nataridze. 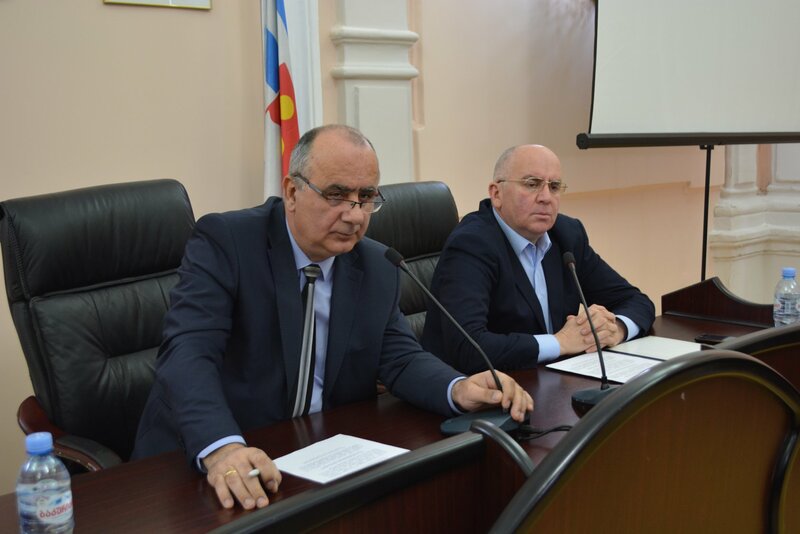 According to the presented project, payments of the municipality budget is increased by 3,667.1 thousand GEL. 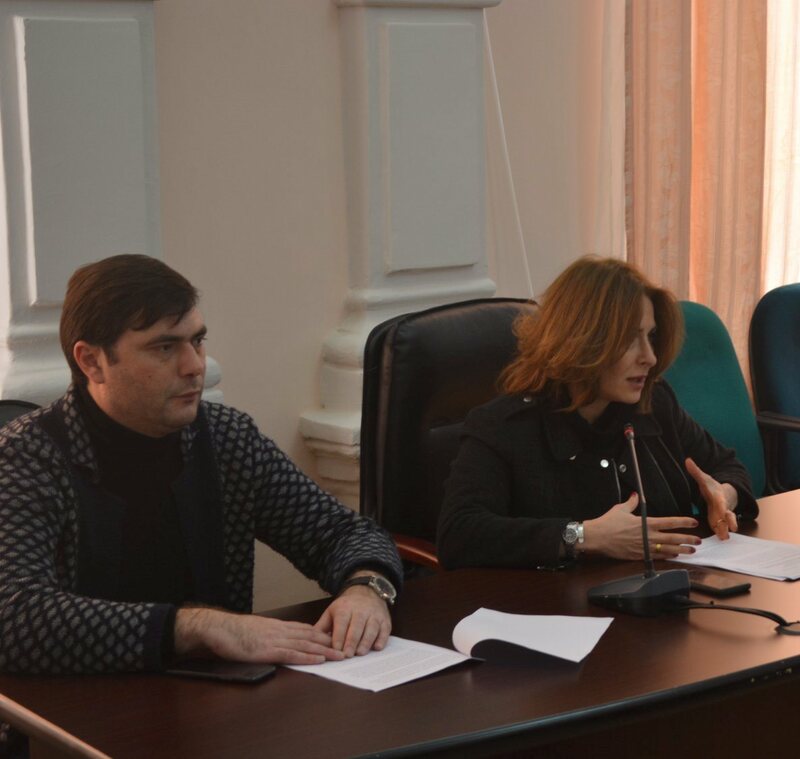 Today, Gender Equality Council carried out first meeting of 2019 year, main topic of the meeting was acting plan of 2019-2020 year, which was confirmed at the meeting of 31 January. 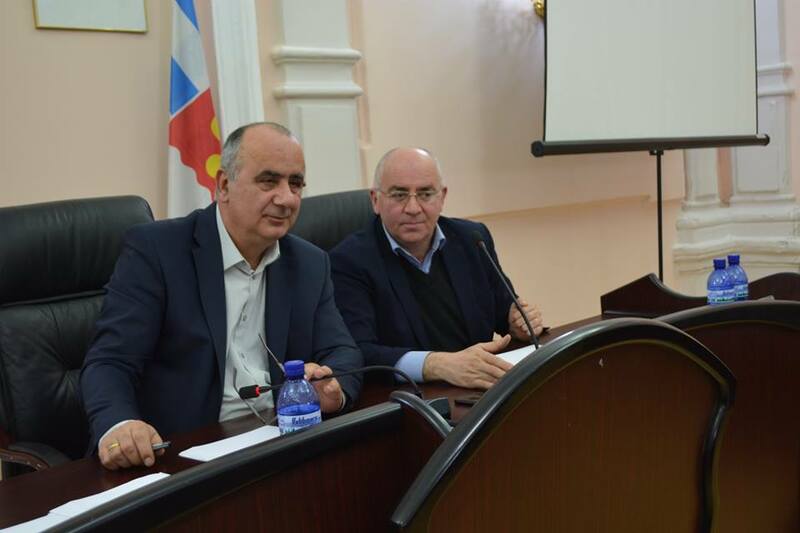 In the frames of the project “strengthening of political processes of Georgia” was carried out discussion, which attended the Chairman of the faction of Batumi City Council “Georgian Dream-Democratic Georgia” - Natalia Zoidze and the Chairman of the faction of Batumi City Council “United National Movement”- Mirdat Kamadadze. 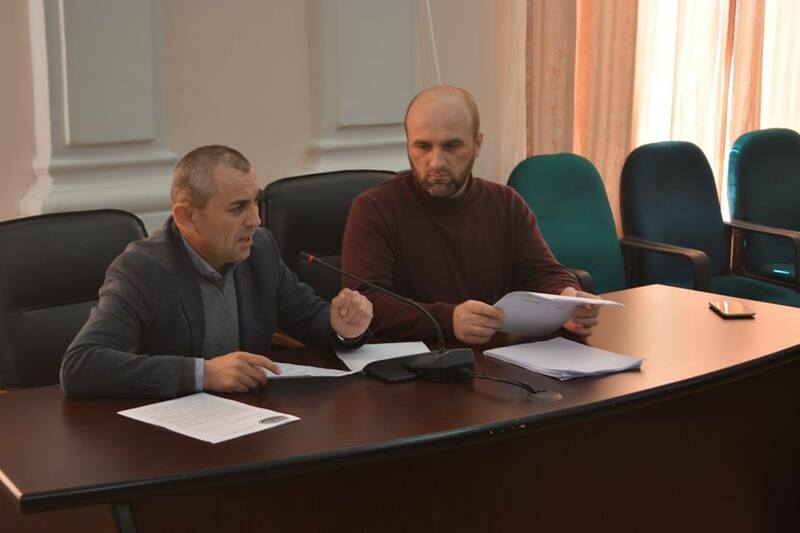 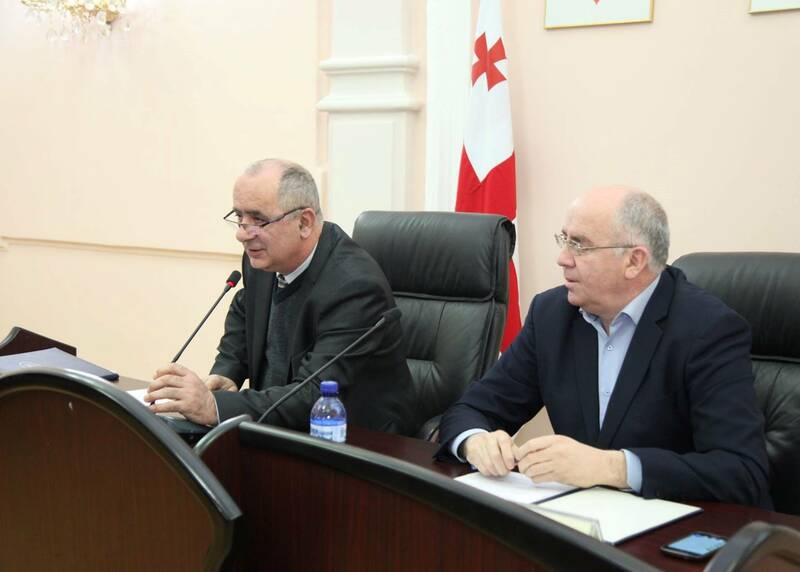 Today, at the session of Batumi Municipality City Council deputies discussed 16 issues foreseen by the agenda.